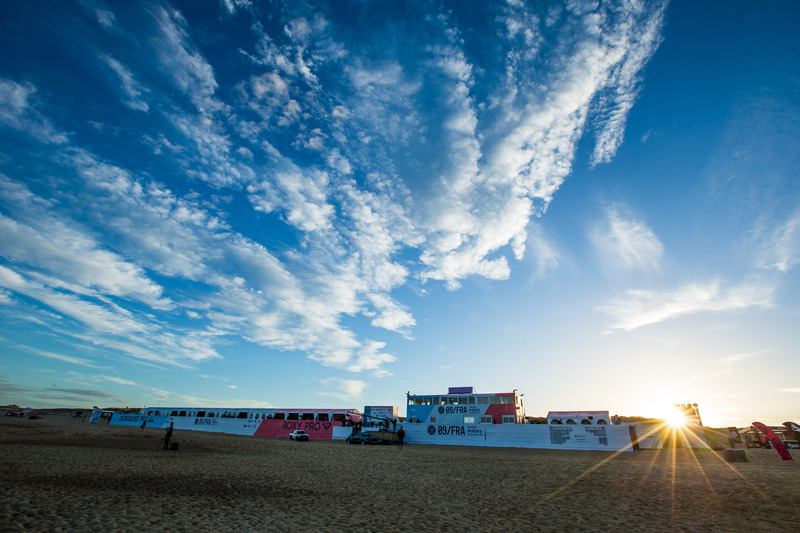 The countdown to the #ROXYpro France is on and if you’re lucky enough to be on the Landes Coast between October 4th to the 17th, there will be plenty of fun activities taking place for you to get involved with. From beach days watching the surf, DJ sets in the street, team signings in store and get ready to trade your beach towel for a yoga mat at #ROXYfitness Hossegor. Competition officially begins October 4th, until then, enjoy the trailer and start marking the schedule of events below in your calendar. October 4th: The competition window kicks off – tune into the WSL daily Morning Show at 7.30am and wait for the call. Come down to watch the event and visit our pop-up store to check out the gear, the tunes, grab a coffee and enjoy the vibe. October 5th: ROXY & Quiksilver surf team signing session at the ROXY/Quiksilver store in Hossegor from 5pm followed by some live music by Jeru the Demaja at 6pm. October 6th: Drop by Quiksilver Boardriders, Capbreton from 7pm for an Afterwork Party with live music and a DJ. October 7th: Swing by Place des Landais, Hossegor at 9pm for a screening of the Quiksilver in Memory of Eddie Aikau 2016. October 8th: Join us from 7pm for a few sunset sips and some live music at Heads Beach Bar, Bourdaines Beach, Seignosse. 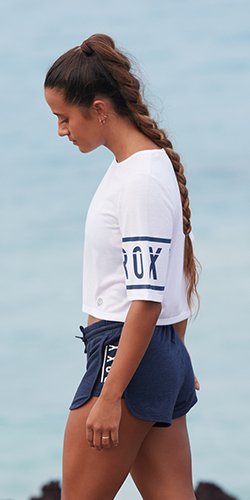 October 9th: Join the ROXY team and hundreds of girls to RUN, SUP and STRETCH it out at #ROXYfitness Hossegor. Sign up here to join the fitness fun.